You might not think the Trudeau government’s desperate efforts to win Canada a seat on the United Nations security council, the current stall in NAFTA negotiations and Trans Mountain pipeline construction, our I-hate-my-job governor general and a proposed handgun ban were all related. But they are. 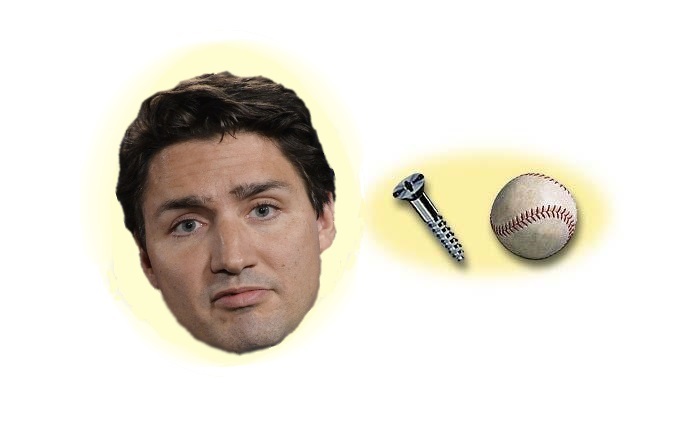 They are all (along with many, many other issues) examples of the Trudeau Liberals’ obsession with symbolism over substance.